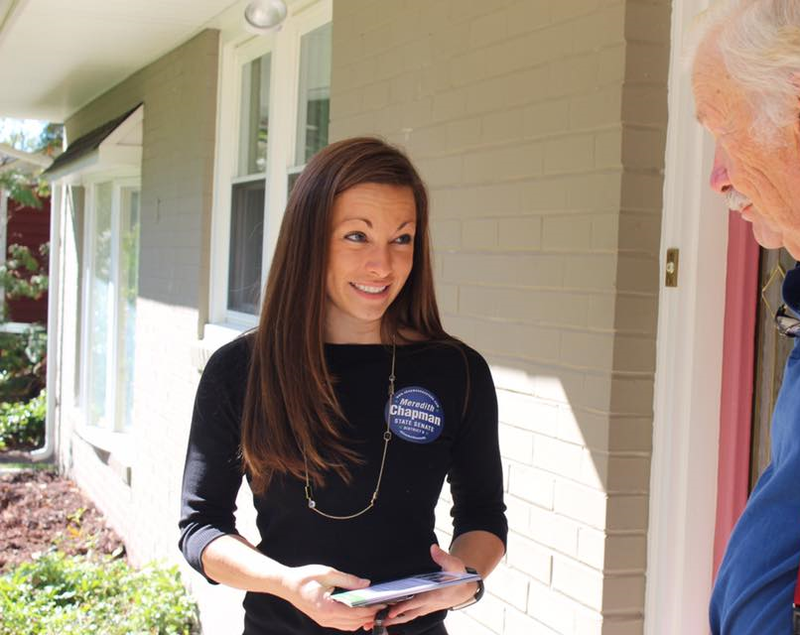 WDEL and the News Journal are reporting that former GOP Senate Candidate and former University of Delaware communications official, Meredith Chapman, was killed last night at a home in Radnor Township, Pennsylvania in what sources are describing as a murder-suicide. Meredith Chapman didn’t realize she’d walked into a trap when she stepped into her Radnor home on Monday night. A female intruder who was waiting for Chapman had been careful to cover her tracks, going so far as to clean up the pieces of shattered glass that were left behind when she broke into the three-story brick property on Lowrys Lane, investigators say. And then she pounced. In the moments that followed, the sound of gunfire jarred this otherwise quiet neighborhood. Chapman, 33, an assistant vice president at Villanova University, was shot dead, police say, and her killer committed suicide. Neighbors called police shortly after 7 p.m., reporting that they’d heard gunshots and smelled something acrid in the air. We still don’t know who the murderer was, and why police are not releasing the name of the murderer. “Terrible, terrible news about a wonderful person from Newark.” – Paul Baumbach. “I am absolutely horrified at this news. […] I just read her post an hour ago about accepting a position at Villanova. Incredibly sad.” – Kevin Ohlandt. No idea. So this is premeditated murder. Who the hell would want to kill Meredith?